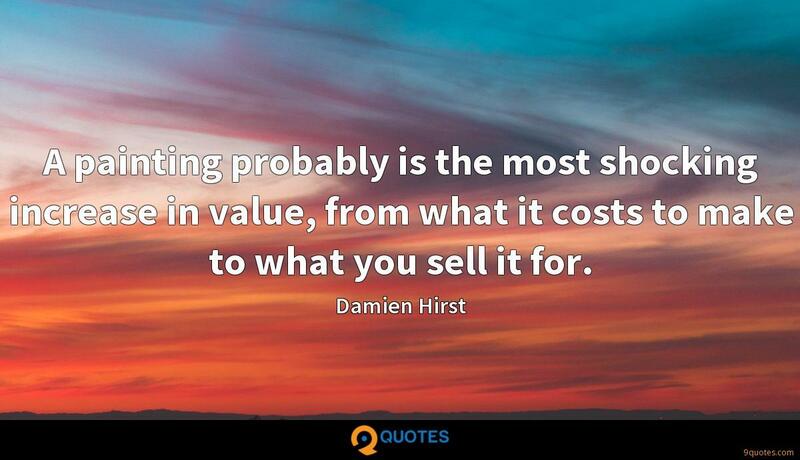 A painting probably is the most shocking increase in value, from what it costs to make to what you sell it for. 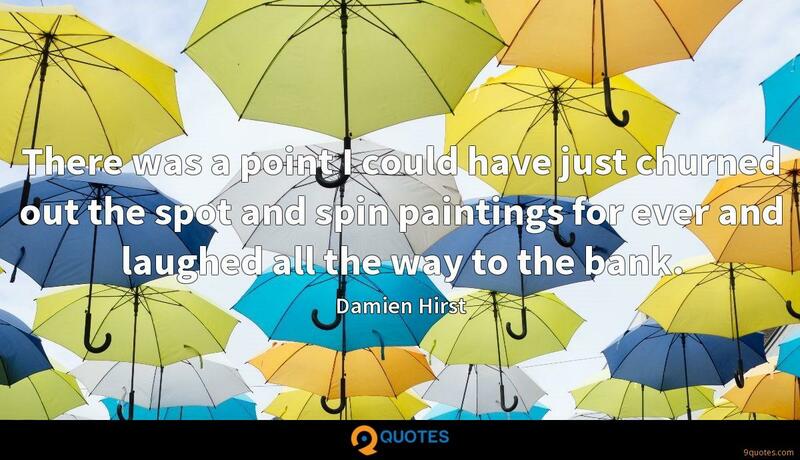 Damien Hirst Quotes. 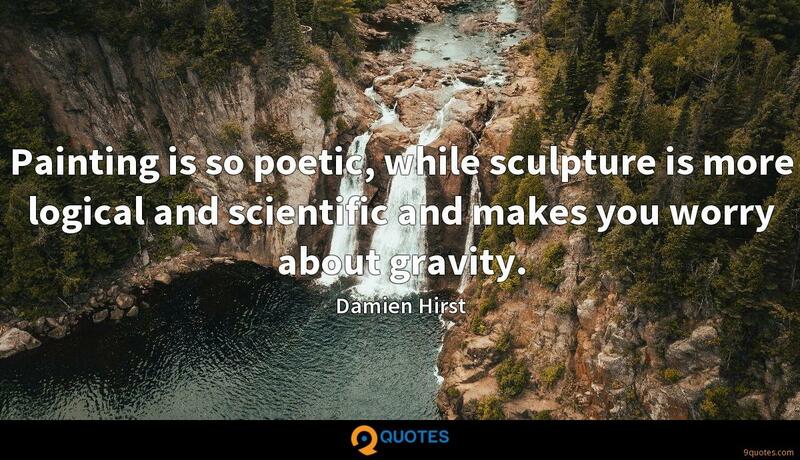 9quotes.com, 2018. http://www.9quotes.com/quote/damien-hirst-224974, accessed 22 April, 2019. 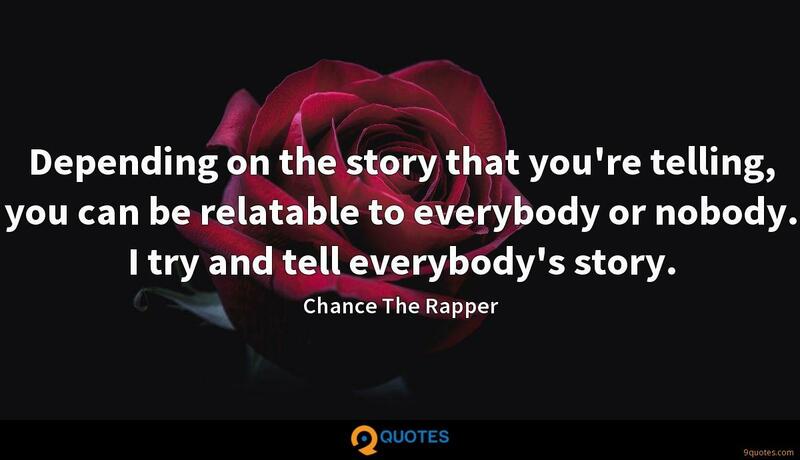 Depending on the story that you're telling, you can be relatable to everybody or nobody. I try and tell everybody's story. 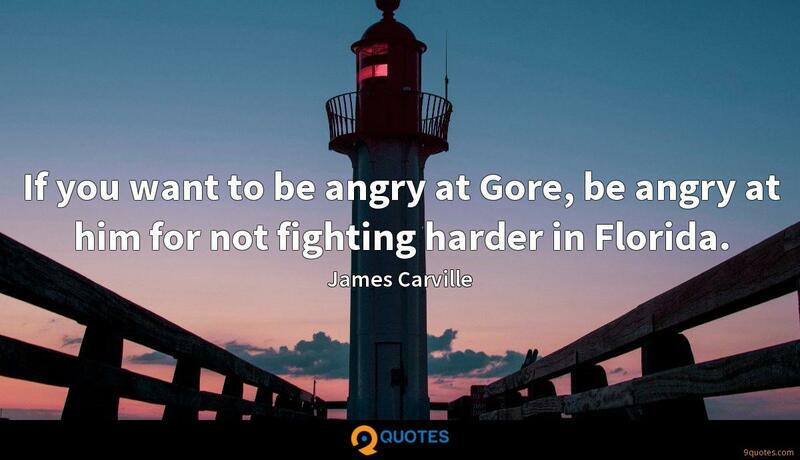 If you want to be angry at Gore, be angry at him for not fighting harder in Florida. My friends who have babies can't do anything. You can't go out at night. 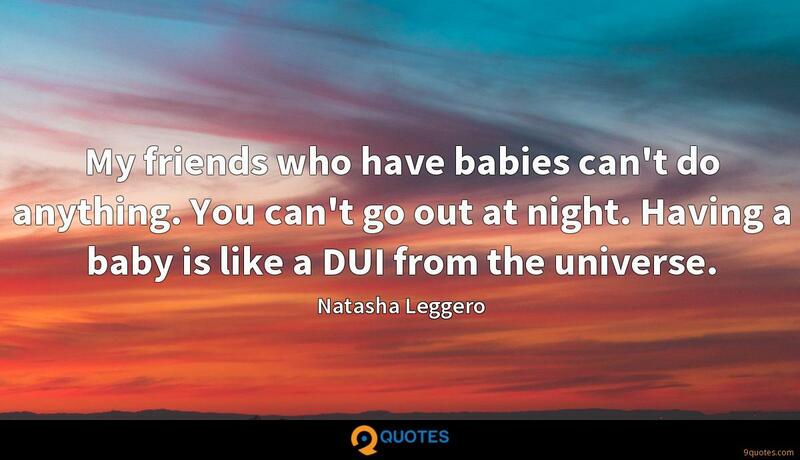 Having a baby is like a DUI from the universe. 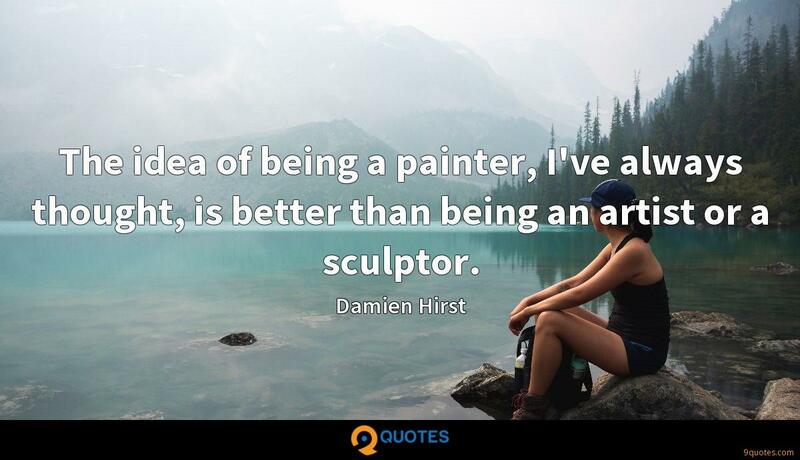 The idea of being a painter, I've always thought, is better than being an artist or a sculptor. I used to watch 'Top of the Pops' when I was a kid and say 'Yeah!' 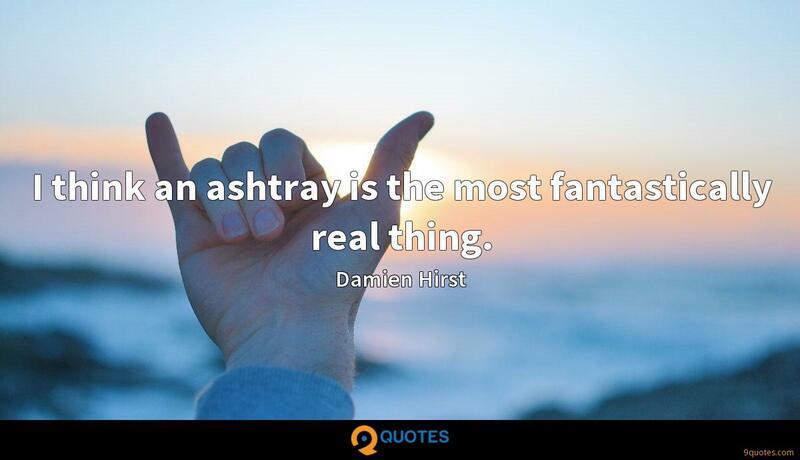 or 'Boo!' 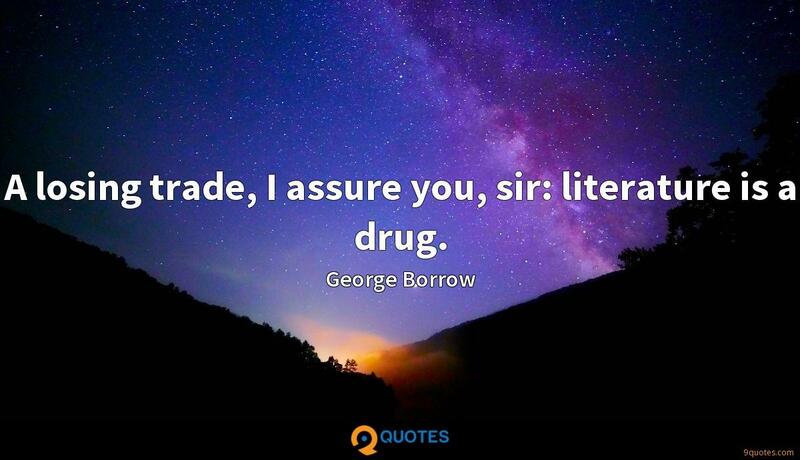 at every single song. So there was nothing in the middle. You brutally put it on one side or another.